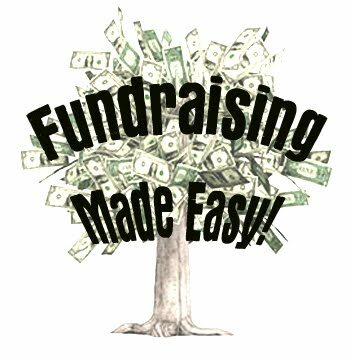 Raising money for your organization is simple! With Daylight there is nothing for you to lug around from house to house or follow-up with and later deliver. We make it easy! Your club, church or other organization sells Daylight coupons redeemable in our store for a dozen donuts. We have worked with many church, school and sports groups in Giles county - ask how we can help your church or club raise money by selling Daylight Donuts. Contact us online, visit the store or give us a phone call. We make it easy - ask us how.